Customise your event with Video Loops or slide shows as part of our Video DJ package. 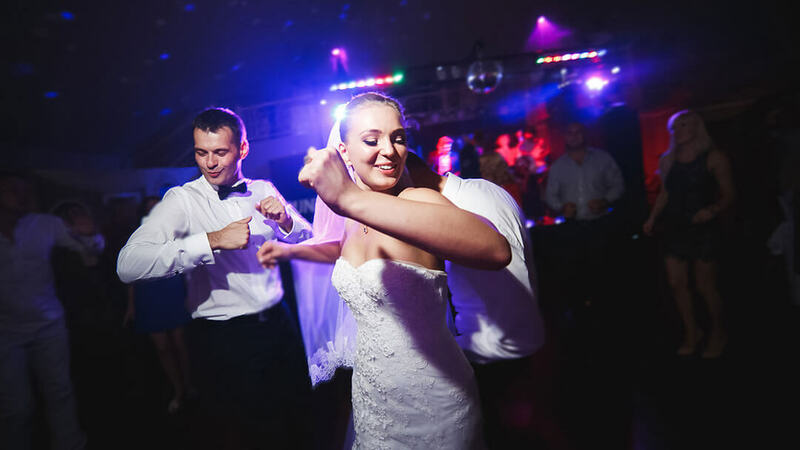 Party People Video DJs: Why Choose Us? If you’re planning a birthday party, wedding, corporate function, kids party, charity event, social dance event or a one-off celebration, Party People will provide you with a professional Video DJ service tailored to suit your needs. Specialising in Music Video DJing, we will customise your night to suit your needs, ensuring visual impact and a busy dance floor all night long. We can tailor your event with professional video loops, promoting your party or event by showing photos or videos on our big screens. Professional Visual presentation: it’s all part of the service we provide and is included in our price. Partygoers love to watch music videos, slideshows and video loops even when they’re not dancing. 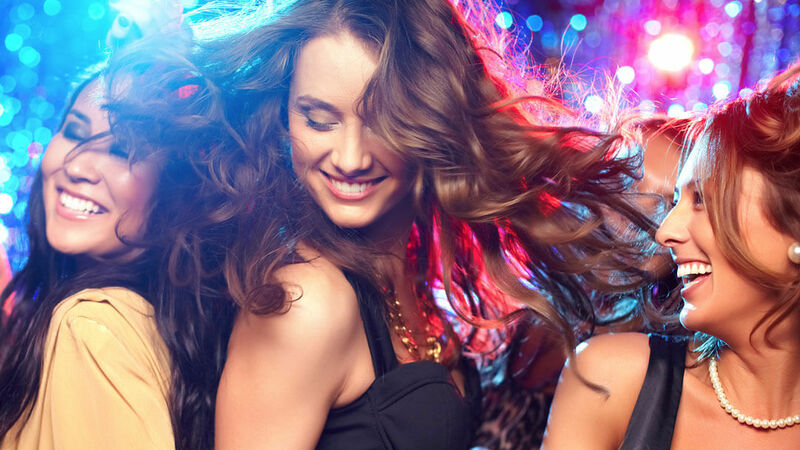 With a wealth of experience in birthday parties, weddings, Discos, themed party nights and much much more, Party People will make sure your event is a great success. Just a quick email to say thank you for Saturday night. We couldn’t be happier with the service you provided and everyone enjoyed themselves. Thank you for helping to make our day perfect.